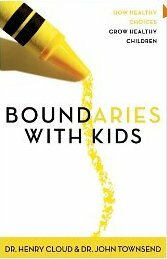 A few years ago I wrote an article called Developing Boundaries with Kids based on the book Boundaries with Kids by Cloud and Townsend. 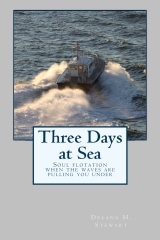 In the article, I covered what I considered to be the top 5 principles from the 10 principles presented in this book. In the book, the authors discuss topics, such as: impulsivity, inattention, defiance, whining, procrastination, aggression, conflicts and more. Not only do they give you principles for developing and implementing boundaries, but they explain why kids so desperately need boundaries. You can buy the book on Amazon for around $10. You can read my article on this blog: Developing Boundaries with Kids. 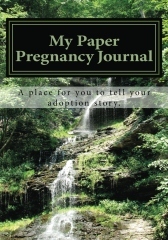 Check out the authors’ website with additional resources, workshops, and library. To support this blog, click the image every time you visit to improve the rank. Thanks! Hi Delana, thanks for your information, I will read your post on the blog you pointed out. Thanks.